Three men attempted to rob and torched a Humboldt Park business on the West Side Saturday night. 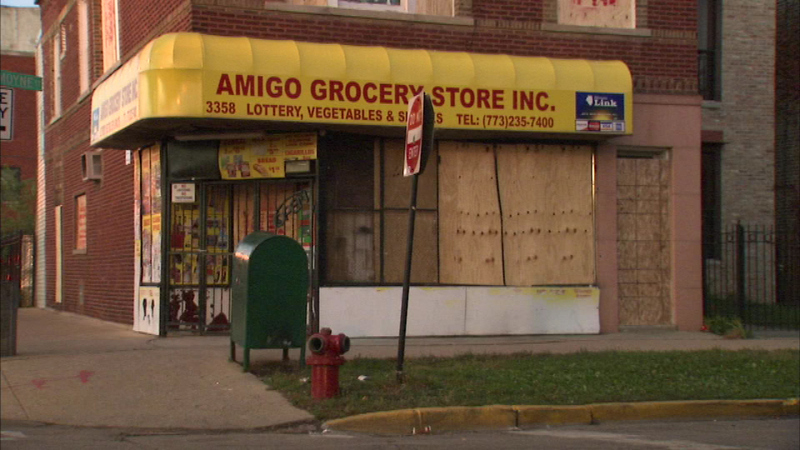 CHICAGO -- Three men attempted to rob and torched a Humboldt Park business on the West Side Saturday night. The men entered a business in the 3300 block of West LeMoyne Street at about 8:30 p.m. and demanded money. There was a struggle between the men and the business clerk, police said. The three men ran out of the store without taking anything, but they were seen "throwing an object" that is believed to have caused the fire, police said. The clerk sustained minor injuries, police said.